In addition to all these great dashboard features, starting on December 6th and continuing on an ongoing basis through the holiday months, a wealth of new content will be coming to Xbox 360. New, customized applications for television, movies, internet videos, sports and music will begin rolling out from world-leading providers in more than 20 countries. 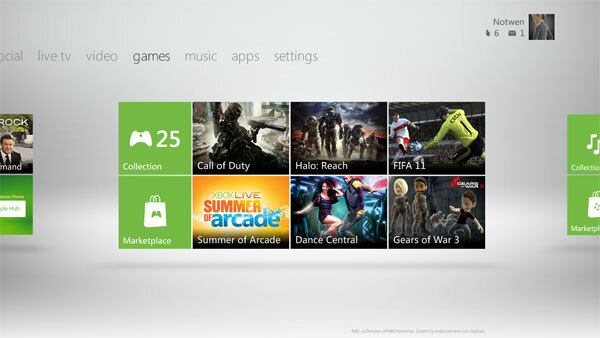 Being able to access the cloud storage allows you to access saved games on one console and retrieve them on another. Now does this include saved games before the cloud update or will I be able to access games I’ve saved… lets say a year ago? You can use any save, you just have to move them to your cloud from your XBOX! !